Over 60 percent of Kenya’s urban population currently live in informal settlements like Kibera, where there are no formal childcare services for children aged under 3. Infants are often left in informal ‘babycare centres’, with untrained caregivers, while their mothers go to work. 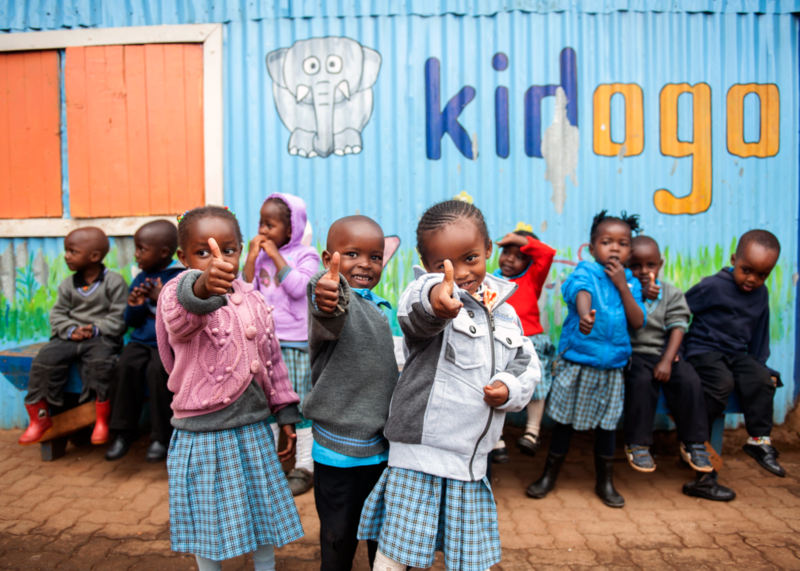 Kidogo, a social enterprise, is running a ‘hub and spoke’ model in Kibera to train and mentor local ‘mamapreneurs’ to provide higher quality, sustainable childcare micro-businesses. This project will enable Kidogo to refine and test the scalability of this innovative model. Update, August 2018: After delays caused by election-related uncertainty, the project is up and running with the “hub” now operating at 65% capacity and more “spokes” accepted than planned in response to high demand. The project is able to expand having secured new financial support from the Lego Foundation.